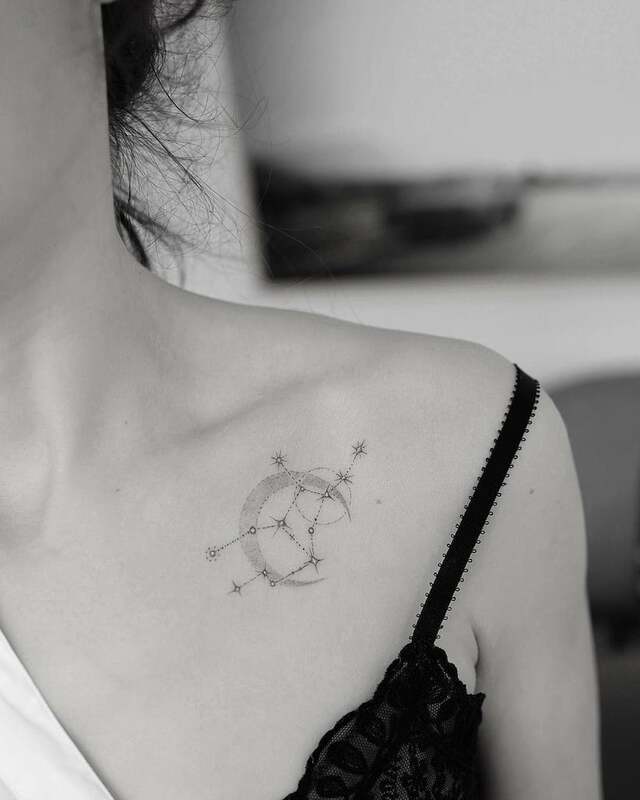 Bold, larger-than-life tattoos have always had a place for the David Beckhams, Justin Biebers, and Hells Angels members of the world, but the biggest trend in body art these last few years has been exponentially smaller and more delicate. 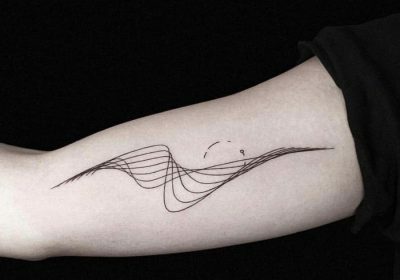 Now, the artist that gave “tiny tattoos” its mass appeal says ink in 2019 will bridge the gap between old and new, meeting somewhere in the middle of the size spectrum. Ready for some inspiration? Ahead, the raddest takes on the modern fine-line tattoo.